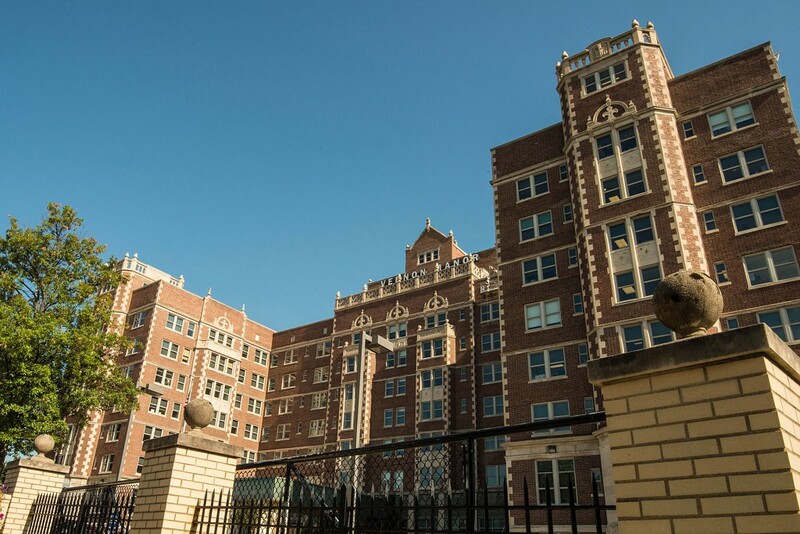 With a background in healthcare property development and ownership, Solica Construction understands the complexity and rigor medical construction encompasses. We have an ASHE certified construction team who design, plan, manage and execute medical construction projects tailored to fit the safety standards and level of sophistication healthcare construction demands. We draw on our experience, discipline, and commitment to excellence in order to bring value to every project. 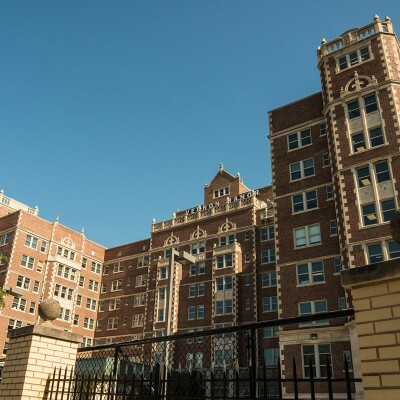 Key Challenge: Challenges for this project were coordination with active staff areas, infection control, coordination of all subs in a fast paced project, delivery of materials in time to keep schedule dates, and building issues with a 100 year old building. 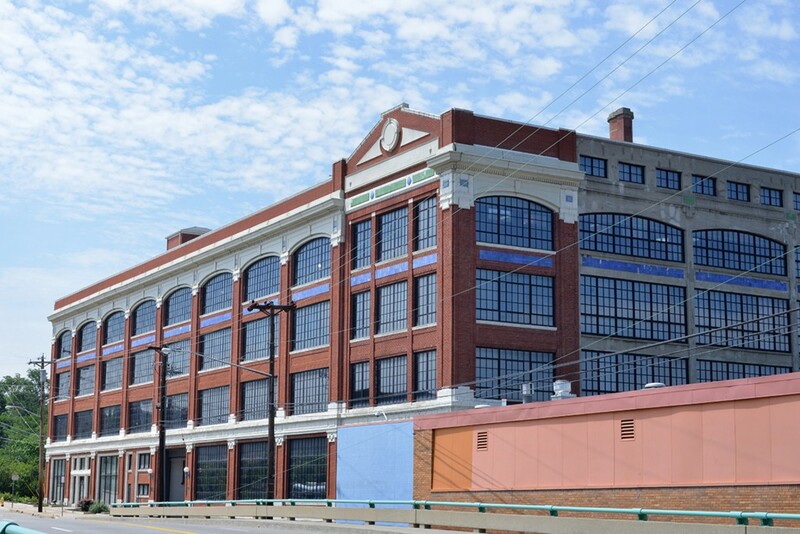 Project Description: Solica Construction’s scope of work for this renovation project was to renovate the old Ford factory 4th floor into HR space. Scope of work included demolition of walls, building of conference rooms with AV capabilities, installation of new electrical, installation of new flooring, coordination for new furniture installations, window tinting, lighting, and HVAC. Key Challenge: The historic building is in constant need of upgrades. Most recently an IT reconfiguration brought it up to the necessary standards. 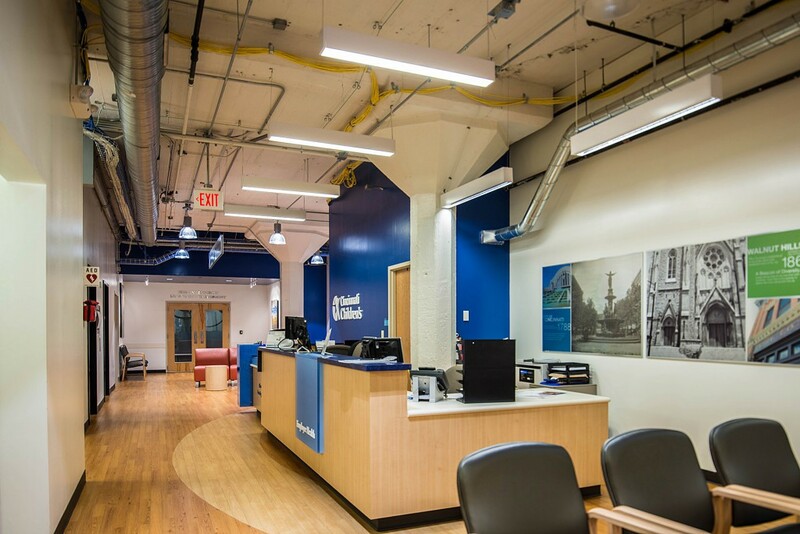 Project Description: Solica Construction’s scope of work was to improve the interior finishes of the entire historic building. 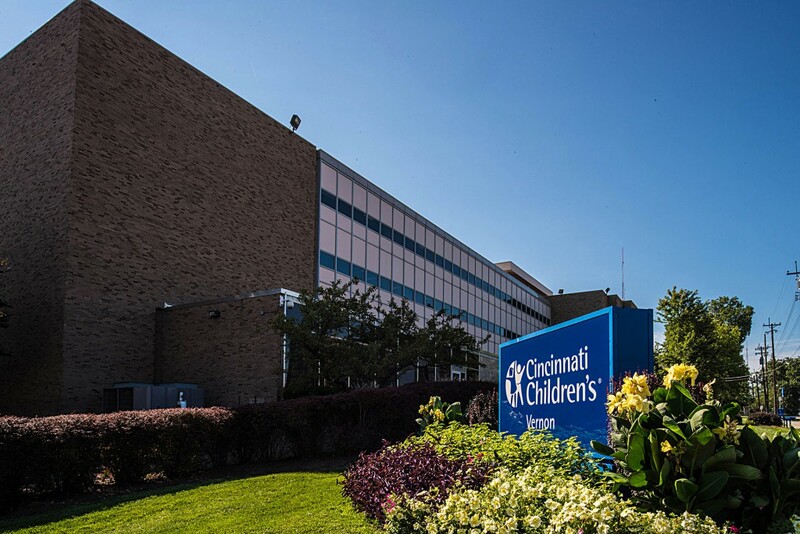 This iconic Cincinnati hotel was transformed into offices for CCHMC but was on par with the work environment needed for medical and support staff. Renovations of the office areas included patching & painting of walls, infection control, carpet replacement, drywall and office reconfiguration, and IT replacement. Key Challenge: Work was expedited to accommodate the consolidation of two groups into this one space. 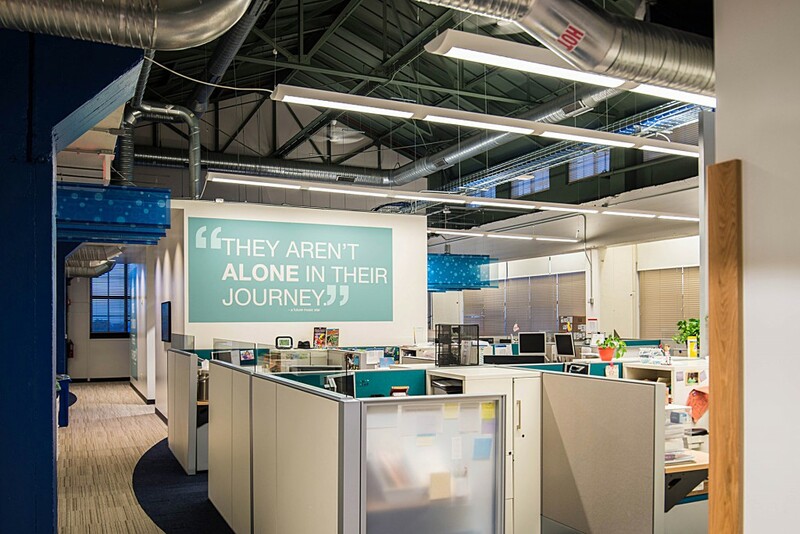 All work was coordinated with adjacent occupied spaces without impacting 24 hour call center operations. 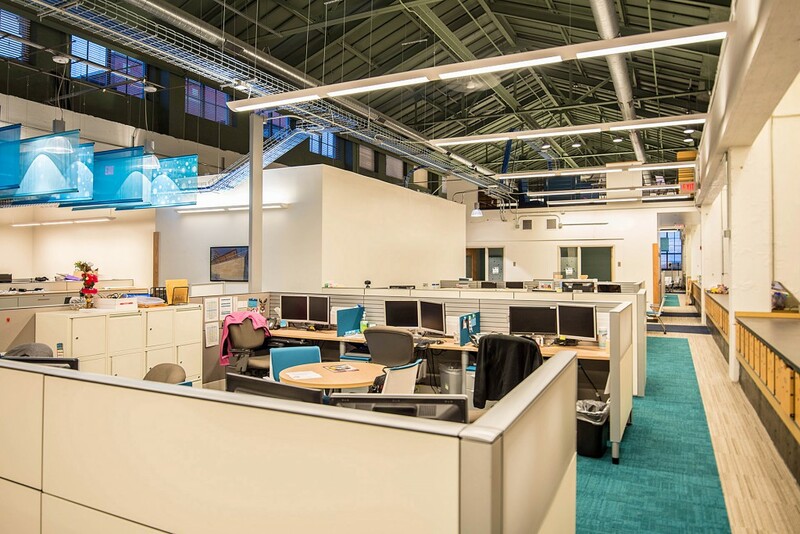 Project Description: Solica was contracted as a CM with Design Build Services to renovate the 5,000 s.f office space. 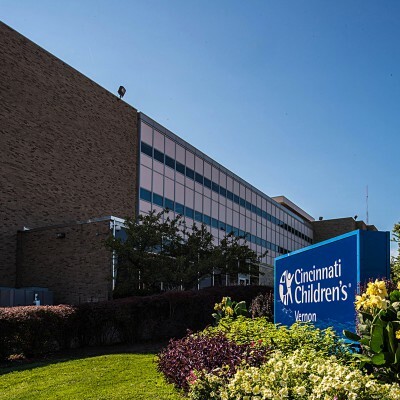 The project included demolition of existing offices, new architectural finishes, upgrades to the HVAC, new furniture, and improved IT/data systems.